The Autumn Equinox marks the annual fruit and vegetable harvest and is the season best known for apple-picking. According to Arthurian Tradition the fallen King Arthur was transported to Avalon – “The Isle of Apples” – symbolising winter death and the promise of rebirth in spring. It’s time to harvest the grain and cereal crops and show a little love for the sun-god, Lugh. Click the link to read The Beginner’s Guide To The Wheel Of The Year and discover the origins of this annual August festival. 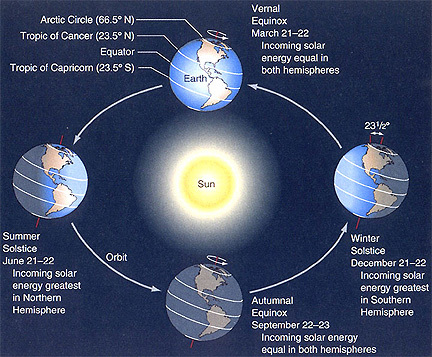 There are four Solar Quarter Days (two equinoxes and two solstices) on The Wheel of The Year calendar. Yule or The Winter Solstice is celebrated during a twelve day period from December into January. 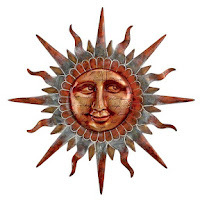 Yule commemorates the demise and rebirth of the sun’s powers because The Wheel continues to turn and daylight hours begin to lengthen again beyond The Shortest Day. The name “Yule” is thought to derive from the Old Norse ” jólnar” – a collective term for the gods or “Yule Ones”. 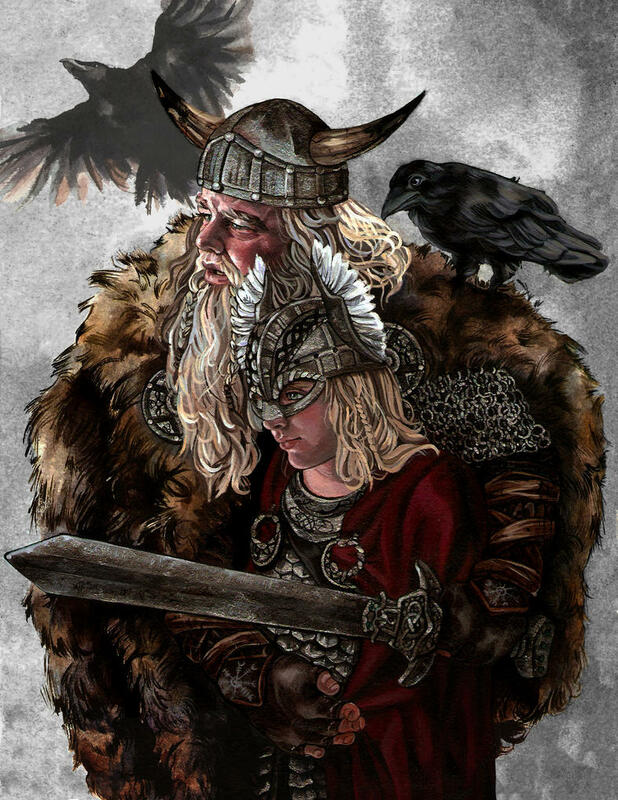 Jólfaðr (Yule Father – interchangeable with All-Father) is one of many names attributed to Odin. In Old Norse poetry names and terms for Odin are frequently synonymous with celebration and feasting. Odin The Gift-Giver is undoubtedly the origin of our Santa Claus. Lughnasadh (pronounced Loo-na-sah) is one of eight festivals celebrated on the ancient Wheel Of The Year seasonal calendar. 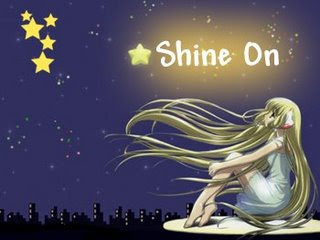 It marks the midpoint between The Summer Solstice and The Autumn Equinox. It was once observed when the first sheaf of corn was cut and now, most commonly, on 1st August. The First Harvest is named for the Irish Sun God, Lugh, who also lends his name to the Modern Irish name for August. 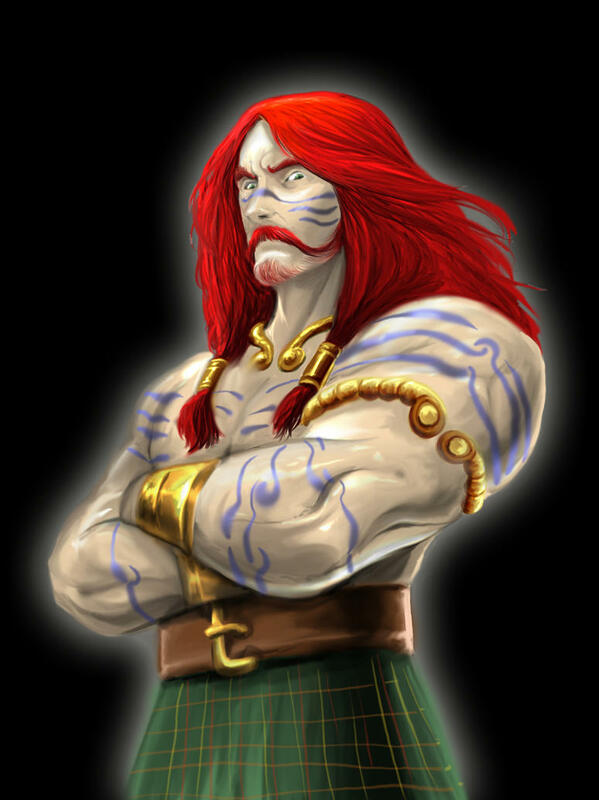 In Gaelic Mythology Lugh held a funeral and athletic games to honour his foster-mother, Tailtiu who died of exhaustion after clearing the land for agriculture. 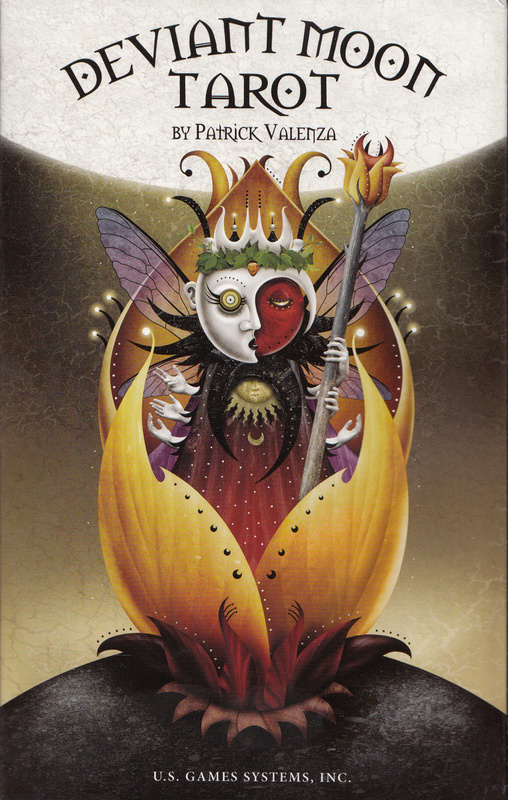 Tailtiu represents an earth or harvest deity whose labours feed and nurture the people. The Midwinter period between the last harvest (Samhain) and the stirrings of Spring (Imbolc) was a time of hardship for agricultural communities. 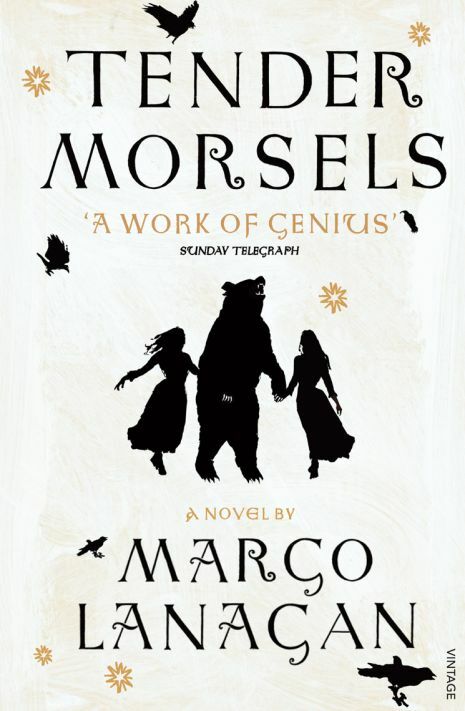 A feast of preserved foods and good fellowship whilst celebrating warmth and light would boost morale and inspire hope during a bleak and inhospitable time. Homes and halls would be decorated with evergreens to symbolise life’s tenacity in a barren landscape and anticipate the rebirth of Spring. 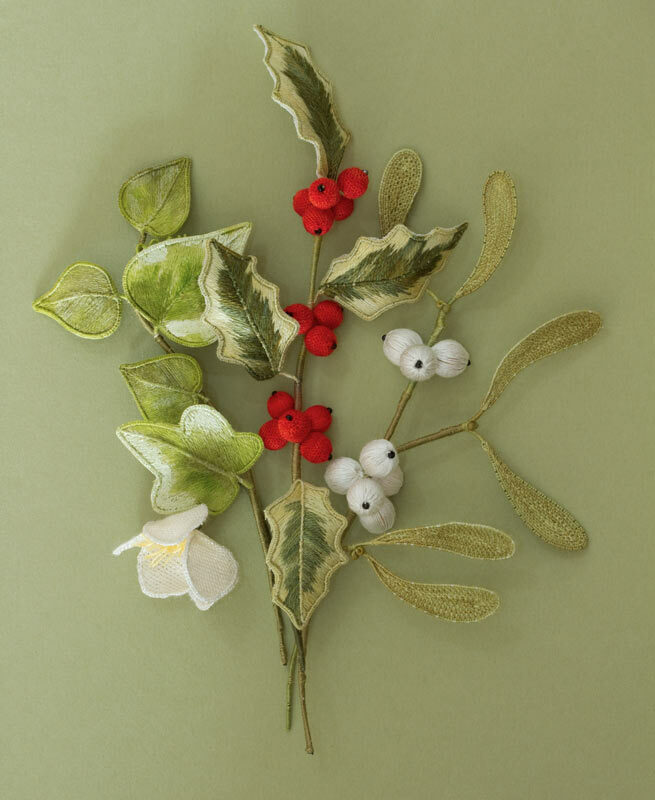 Spikey holly – with its blood-red berries – represented protection, ivy denoted endurance and mistletoe (for kissing under) symbolised fertility. 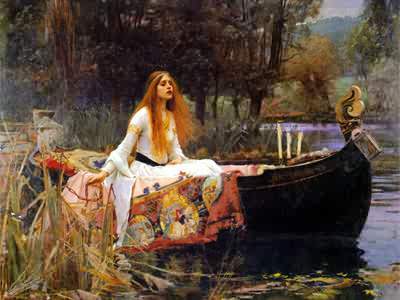 Germanic and Celtic people perceived the mating cycle of their Father and Mother deities in the changing seasons. 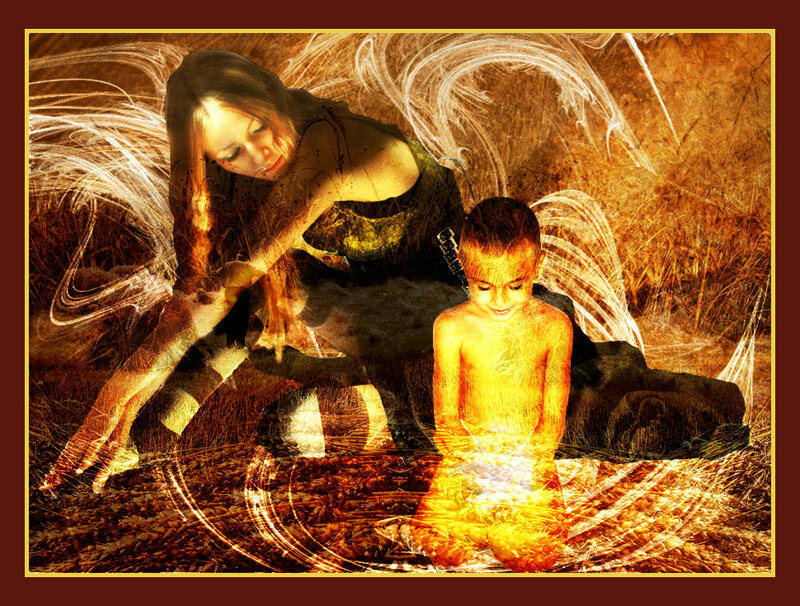 At Midwinter the solar god – who passed into The Underworld at Samhain (Halloween) is reincarnated as his own sacred son and “reborn” to the goddess at Yule. Yule is also regarded as the season of The Wild Hunt, a supernatural procession of hounds, horses and huntsmen. Hunt leaders vary, from horned gods to folk heroes, depending on country and culture. In the United Kingdom hunt leaders include Odin’s equivalent Woden, Gaelic Fairy Folk, Herne The Hunter and King Arthur. Hunt leaders, often cursed into service, would manifest in their most violent and dangerous forms to cleanse the realm, both spiritually and physically, by rounding-up stray spirits, changelings, evil folk and wrongdoers. Early Christian clerics regarded hunt legends as diabolical due to their association with horned gods and hoofed animals. 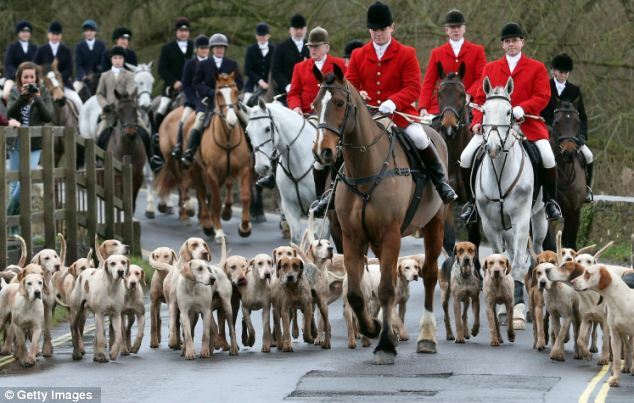 Controversial Boxing Day Hunts are still enacted throughout the UK today. Father Christmas’s supernatural chariot drawn by horned and hoofed reindeer bears association to The Wild Hunt. Santa is most likely derived from Odin – a giver of gifts to those who are nice – but also, as a Hunt leader, a judge to those who are deemed “naughty”. 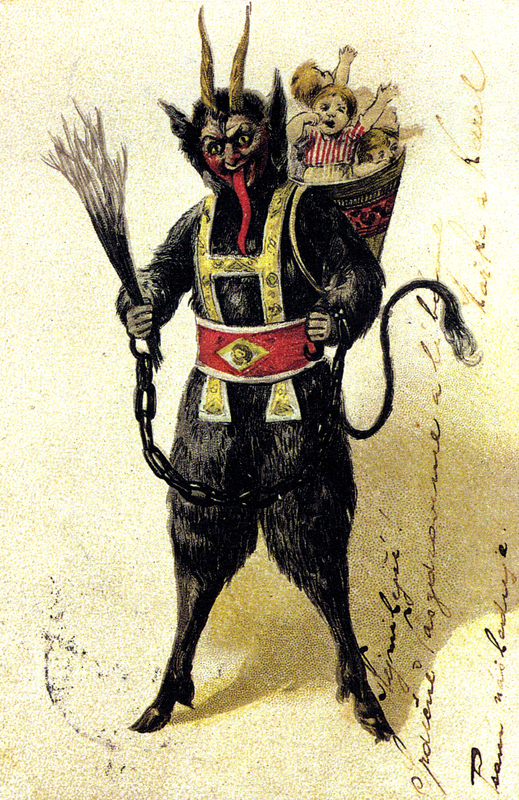 In Belgium and The Netherlands Santa Claus is assisted not by Norse Elves but Zwarte Piets; the devilish child-taunting mischief-makers who paint their faces to resemble, you guessed it, the followers of The Hunt. However you choose to celebrate remember that Yule is a time to recuperate and re-energise ourselves in preparation for another turn of The Wheel and the coming of a brand new Spring.